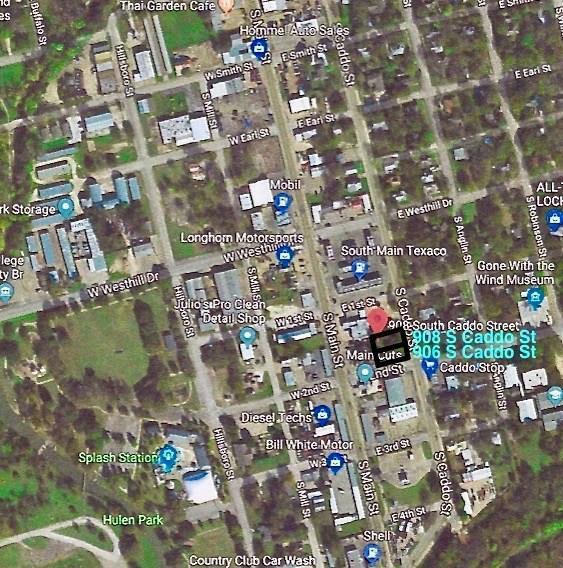 906 and 908 S Caddo Street are a package deal with this sale, both add up to 0.2526 acres in a prime location in Cleburne, Texas. 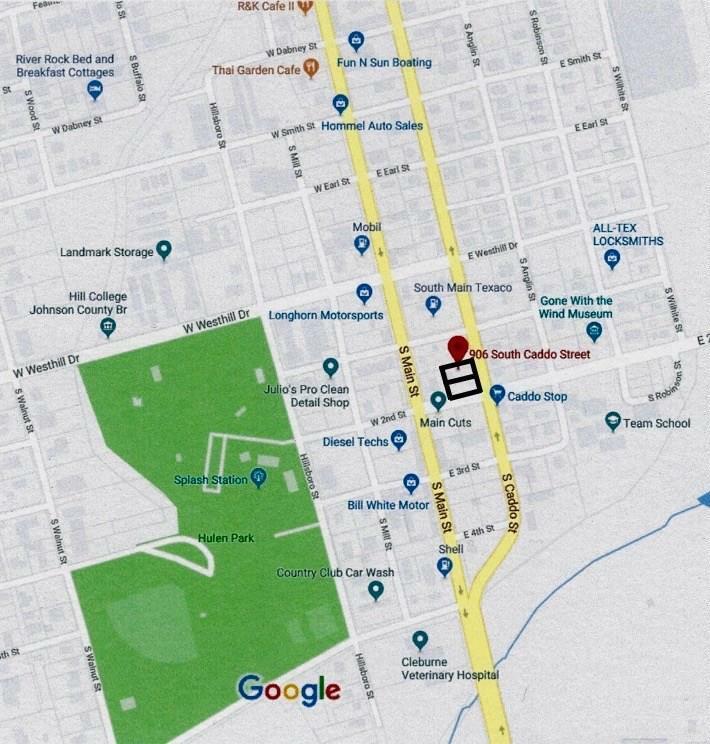 This Commercial Property is located in the perfect spot for a successful business with an enormous amount of heavy traffic. Offered by Thaddius Watson of Points West Agency.